Answering a question about the upcoming presidential election, Zoran Zaev announced that it is possible to call for early parliamentary elections, but only after the end of the presidential elections. 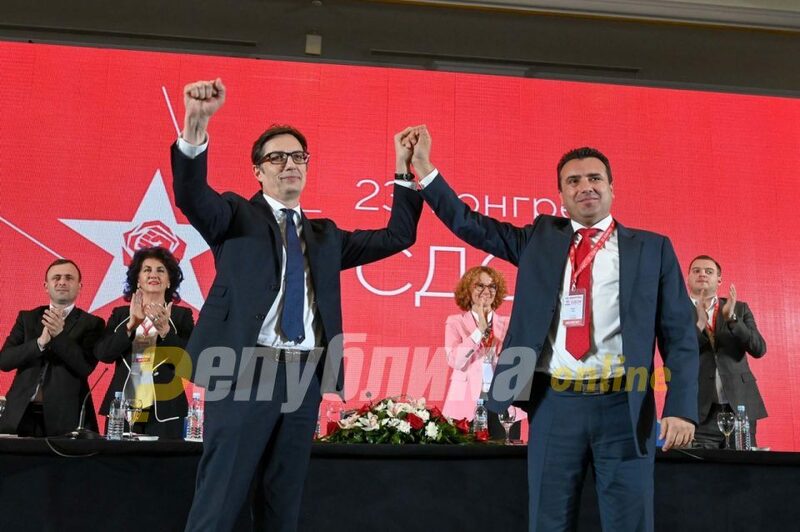 If SDSM candidate Stevo Pendarovski loses in the upcoming presidential elections from VMRO-DPMNE’s candidate Gordana Siljanovska, we will call for early parliamentary elections, Zaev said. According to Zaev, SDSM was still leading ahead of VMRO-DPMNE, but by a small margin.